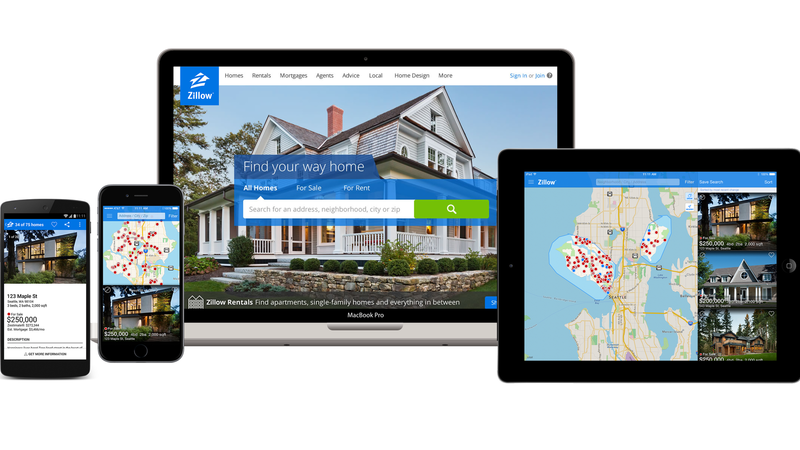 Zillow has agreed to buy Mortgage Lenders of America, a national mortgage lender based in Overland Park, Kansas. Why it matters: Zillow CEO Spencer Rascoff tells Axios that MLA isn't large enough "to satisfy our long-term ambitions." In other words, expect Zillow to buy up other home mortgage lenders. Market reaction: Not good. Zillow stock was down 17% at the open, although Rascoff believes investor angst is more about missed guidance than the acquisition. The bottom line: Home mortgages are a lower-growth business than what many investors are used to from a tech company, but Zillow believes its relatively new (and expanding) home-buying/selling efforts must be full-service — much like how many home-builders have in-house mortgage lending groups.